Bankrupt Exempt Property – What Is That? Posted on March 31, 2011, 12:24 pm, by admin, under Bankruptcy, Debt Issues, General Money Issues, Lending. Filing for bankruptcy is a painful process, but it does not need to be as devastating as many believe. Are you aware that under the Federal and State bankruptcy exemption laws you can potentially keep your bankrupt exempt property as detailed in Chapter 7? So what do you get to keep after you file for bankruptcy? Each state has its own exemptions list. In many states you are permitted to choose between following either the State or Federal law; in some states you are forced to follow the state laws in exclusivity. The list of bankrupt exempt property varies widely from state to state and from federal regulations so be sure to research applicable laws when you consider filing for bankruptcy. 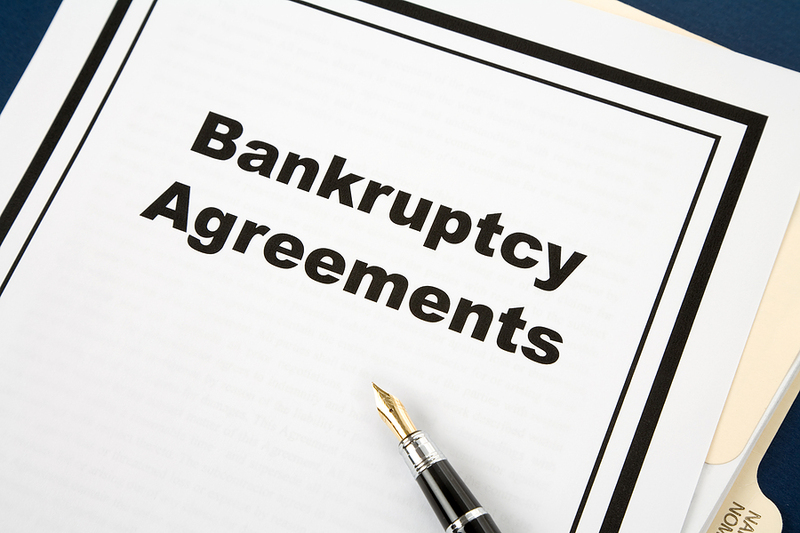 Consulting with an attorney experienced with the bankruptcy laws will prove to be the best decision you can make. It is very easy to trap yourself into losing assets you could have otherwise protected. A bankruptcy attorney can also recommend which paths allow you to salvage more of your financial security. Source: Bankrupt Exempt Property – What Is That? Bankruptcy relief – is there any?